We have often seen pictures of Niagara Falls on magazines or on television but were never able to truly appreciate its beauty simply by looking at photographs. What kept us excited was the anticipation to visit and see this wonder of Mother Nature in person. 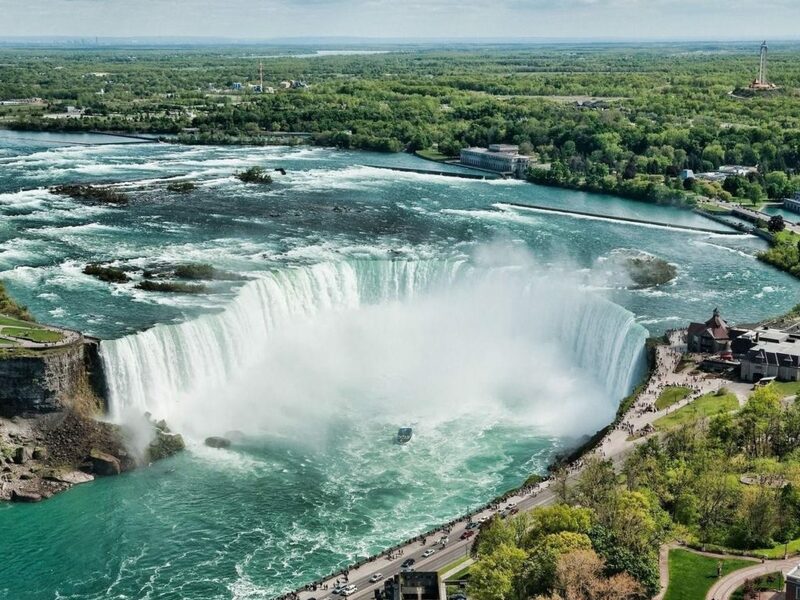 Words simply cannot describe the magnificent beauty of Niagara Falls and the hypnotic awe the view creates. People from all over the world come to view this beauty of nature and leave mesmerised. As we approached the falls, our excitement grew and this was when we could see the fall clearly. We were genuinely excited as the kid in us was jumping with joy. Our phones came out of our bags and we got ready to capture our first view. It’s hard to describe but the view was as amazing as it looked in the picture…amazingly enormous and amazing! We started to think beyond the pure wonder, the immense force of water and the power of nature as the water hit the rocks so hard that it turned water into mist and due to the dispersion of light through the mist small rainbows were created. The droplets of water that fell on our face were as chilly as ice. When you are there each droplet from the fall refreshes you and it inspires you to meditate as it leads you to the path of self discovery. It is pure magic. 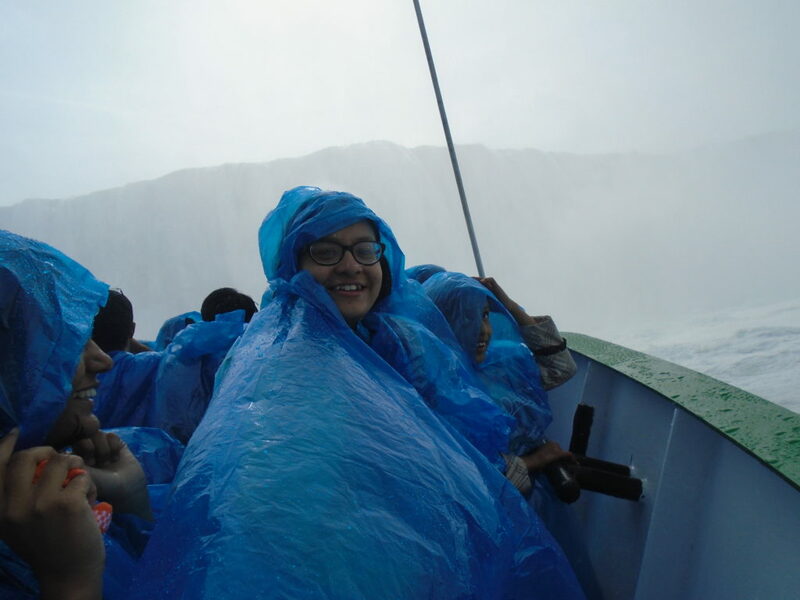 The boat ride Maid of the Mist is a once in a lifetime experience which made our trip to Niagara Falls a perfect package of unlimited fun, endless happiness, thrilling adventure and infinite joy. We really enjoyed our time. 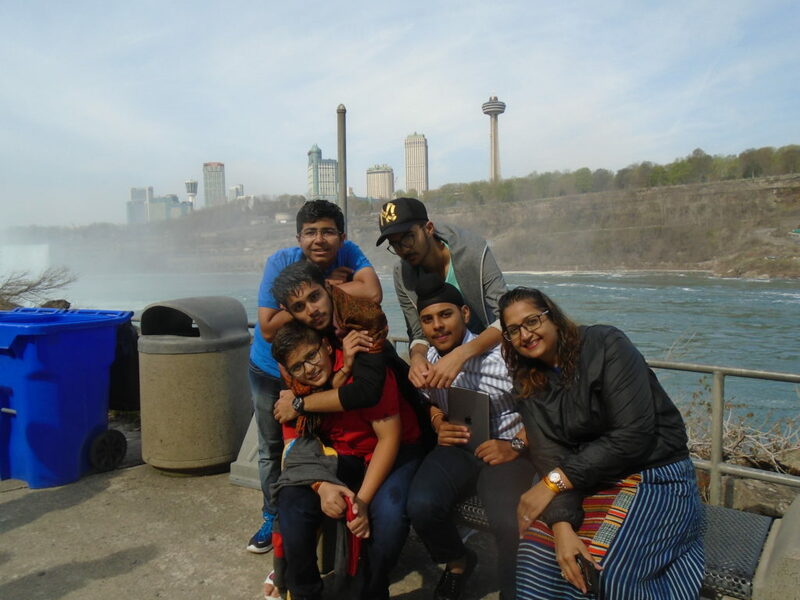 It wasn’t about the city but it was all about the Niagara Falls and they are amazing no doubt about it! 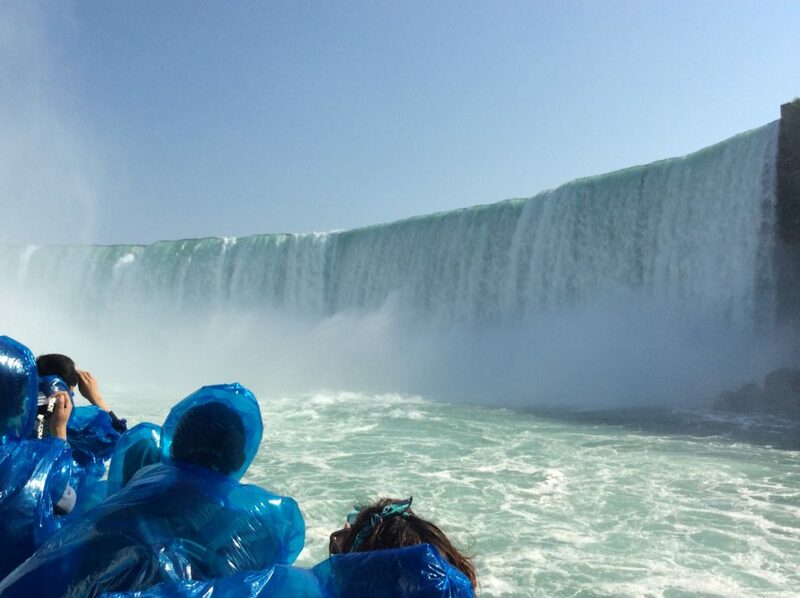 More than 3 thousand tonnes of water falling every second! It was so majestic that if life gave us another chance to visit this place again, we would definitely not let the opportunity pass. If you are fed up from your daily mundane routine, take a break and go visit the Niagara Falls. Team Member: Varinder Singh and Priyanshu Ahuja (St. Michael School).